Take the classroom with you. We have you covered 24-7 with online EMS continuing education. 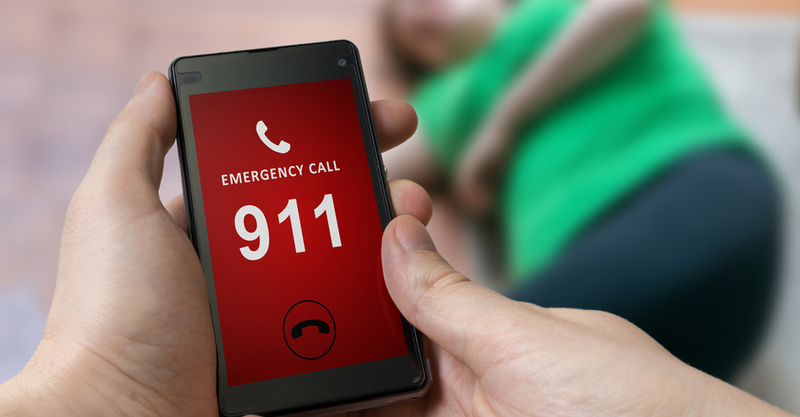 Take advantage of a total online EMS CE solution. Anytime. Anywhere. Self-directed distributive education courses are available 24-7. New! 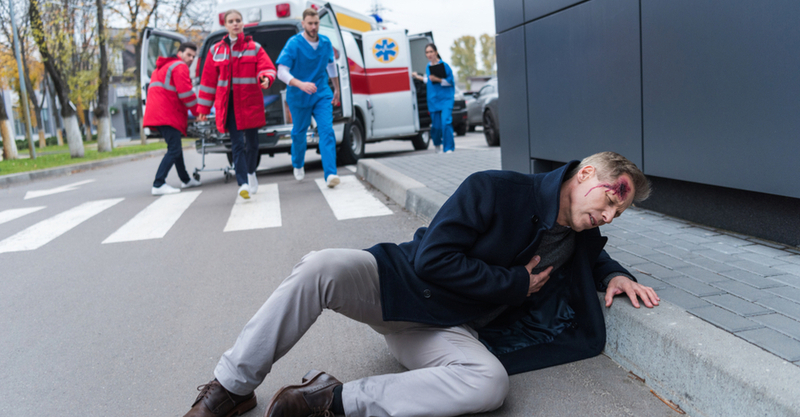 Virtual instructor-led training (VILT)—live with an experienced EMS instructor. With 24-7, get accredited courses with great content and continuing education hours to meet your recertification needs. Convenient online administration tool for easy training assignment, tracking and reporting. All of the online and live (VILT) training change you to individuals need for recertification. 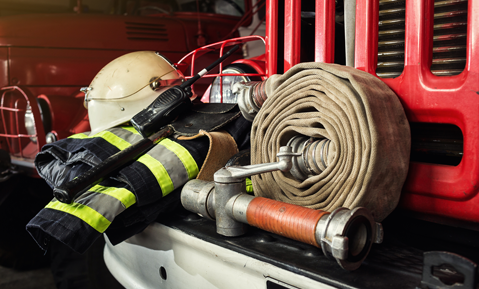 Workplace safety and firefighter development courses to round out your educational needs. All 24-7 courses meet current national EMS and fire training standards and are approved for continuing education in every state. 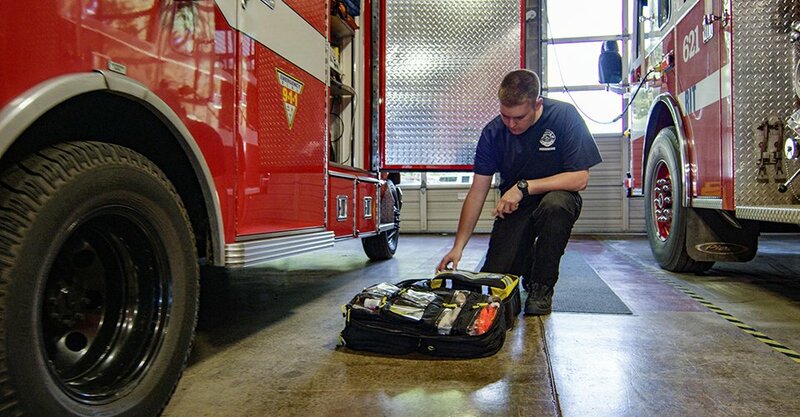 Oversight from the 24-7 EMS and Fire Advisory Boards ensure the highest level of quality in our content and materials.